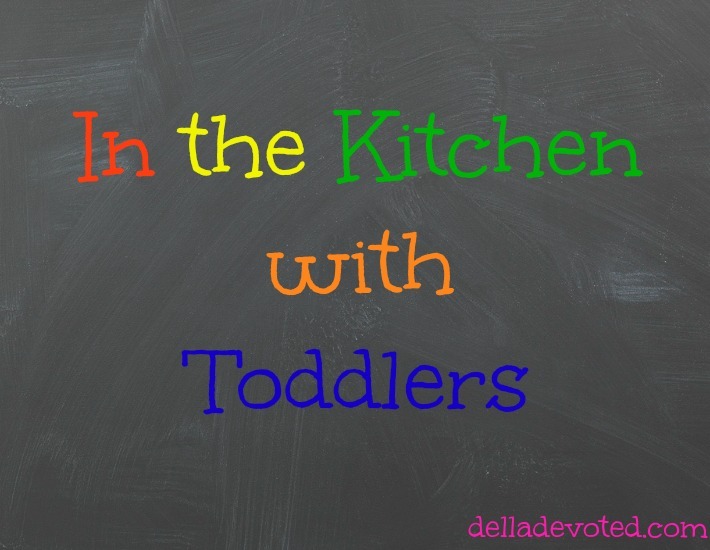 My Son Raylan is getting to the age where I can start including him more in my favorite place, the kitchen. It just so happens that he likes being in the kitchen just as much as I do. We have so much fun and make so many memories while creating some tasty food and drinks. It's a great learning experience for him as well as for me too. Moms are always busy, but never allow yourself to get too busy to create memories with your little one. For time goes by way too fast! I'm starting a new series that will show you some easy ideas of things to make with your toddler that will be fun for them and quick for you. I love celebrating every holiday with my two year old son Raylan. So for every holiday, I like to create a festive food or drink for him to enjoy. 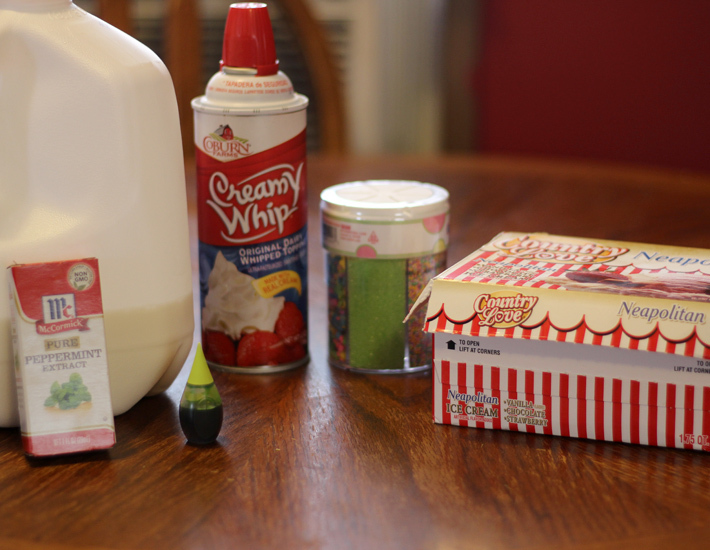 Since it's the week of St. Patrick's Day, I opted for letting him help make his very own Shamrock Shake. Blend or Mix with Mixer 1st 4 ingredients. I have misplaced my blender, so Raylan and I had to use the KitchenAid. It still turned out well though. He loves to watch the mixer spin around. 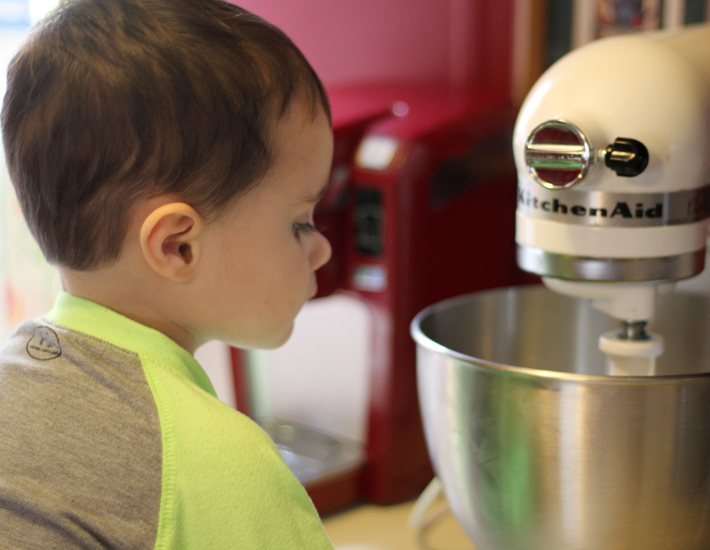 I do believe baking is one of his favorite things to do! 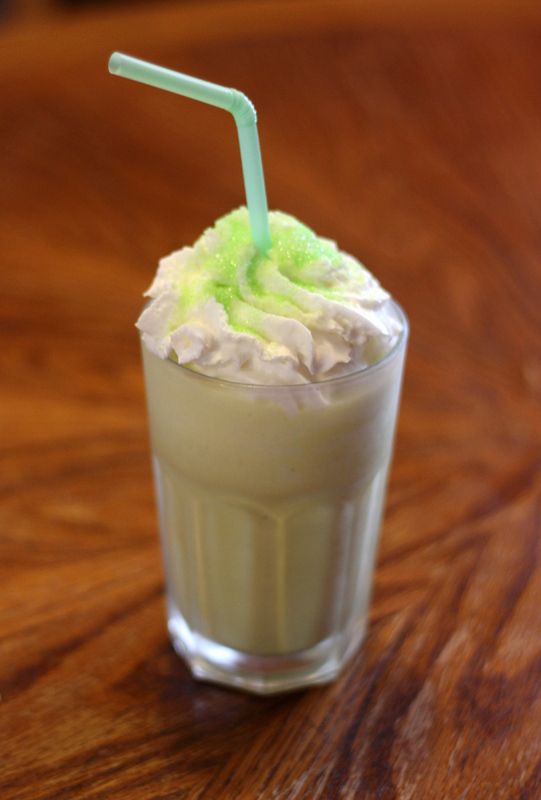 Once you are finished blending up your shake, top with whipped topping and green sprinkles. 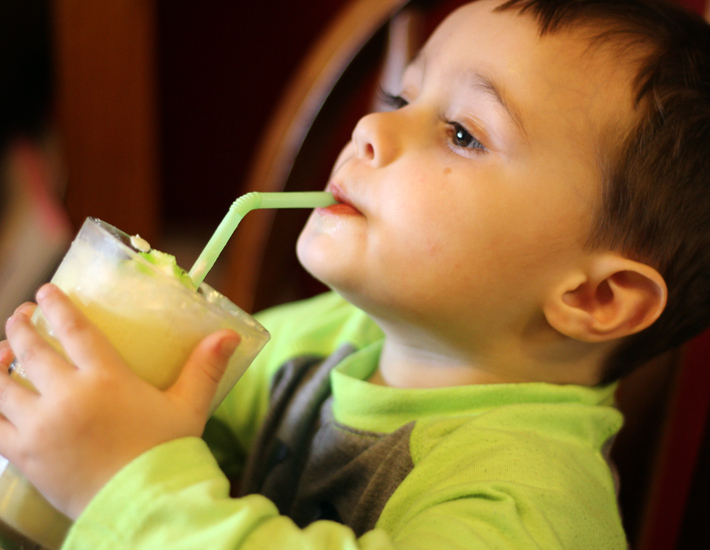 It makes for a splendid treat that any toddler will enjoy. It definitely caught Raylan's attention and made his taste buds happy. 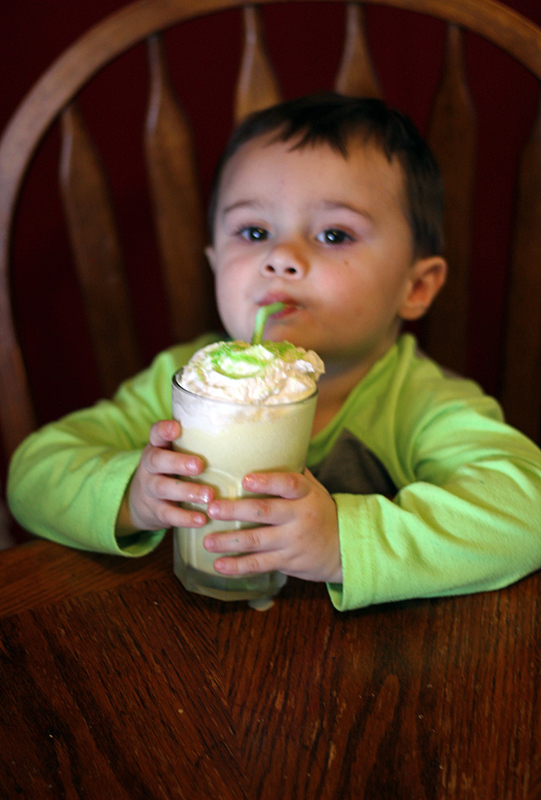 Raylan was pleased with this delicious Shamrock Shake. We had so much fun making it and even more fun drinking it. 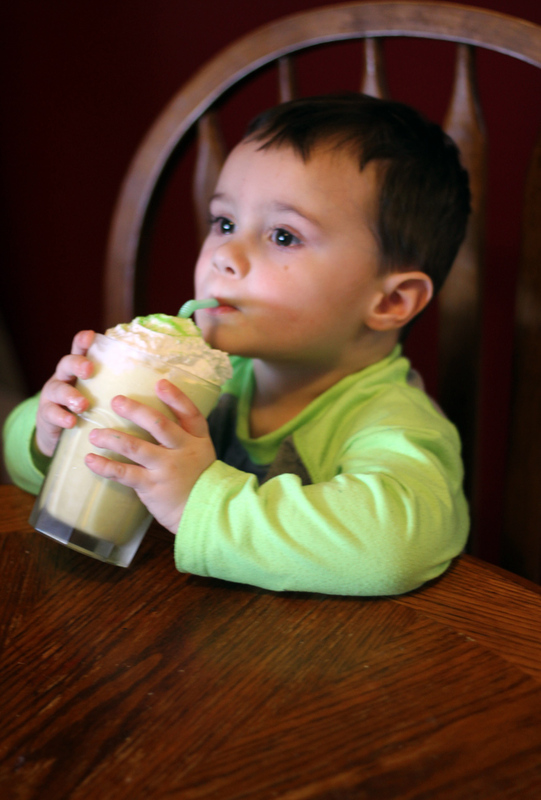 It's a great way to help your child celebrate St. Patrick's Day!